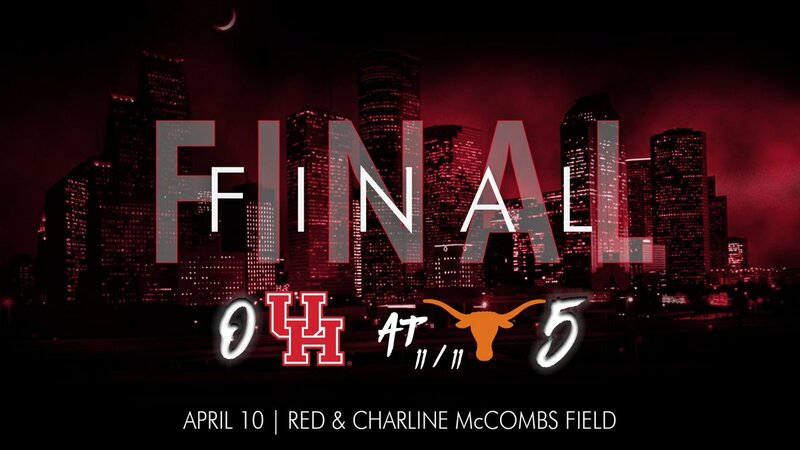 Houston has proven its worth as one of the best in the entire state, having posted a 9-0 record this season against Texas schools, with matchups against Texas State and Sam Houston State remaining the on the schedule. 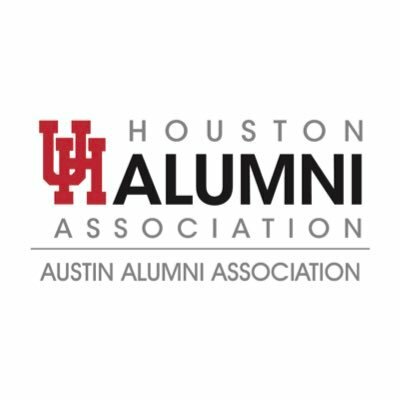 By the end of the season, the Cougars will have played 12 games versus opponents from the state of Texas. 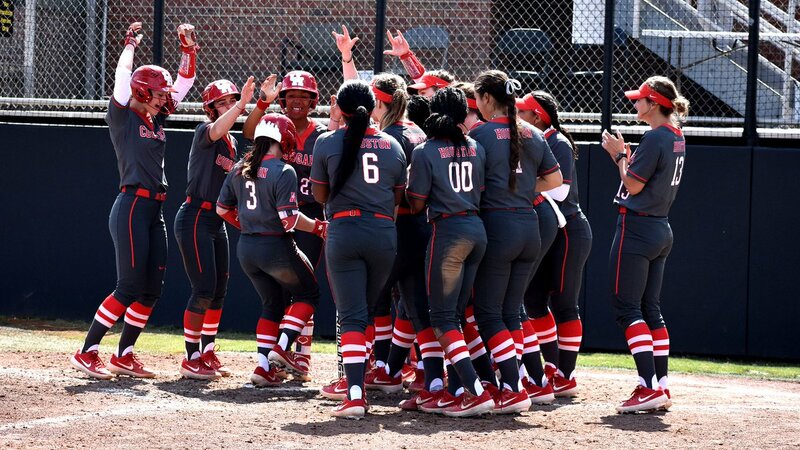 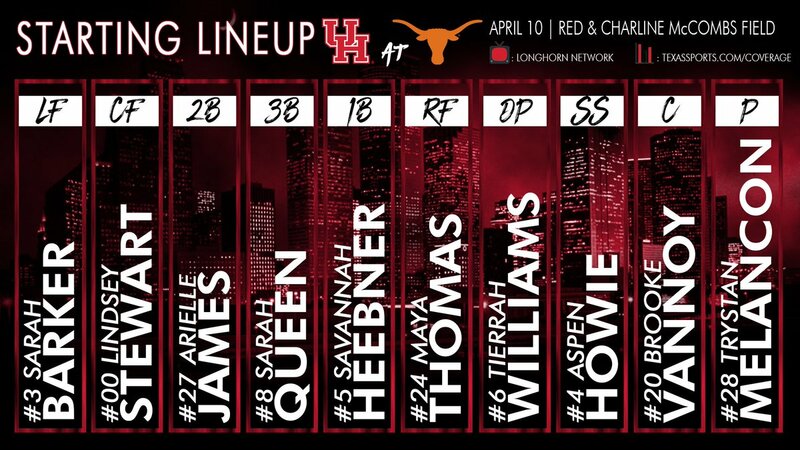 The University of Houston Softball team had its offense halted on Wednesday night, as the Cougars fell to No. 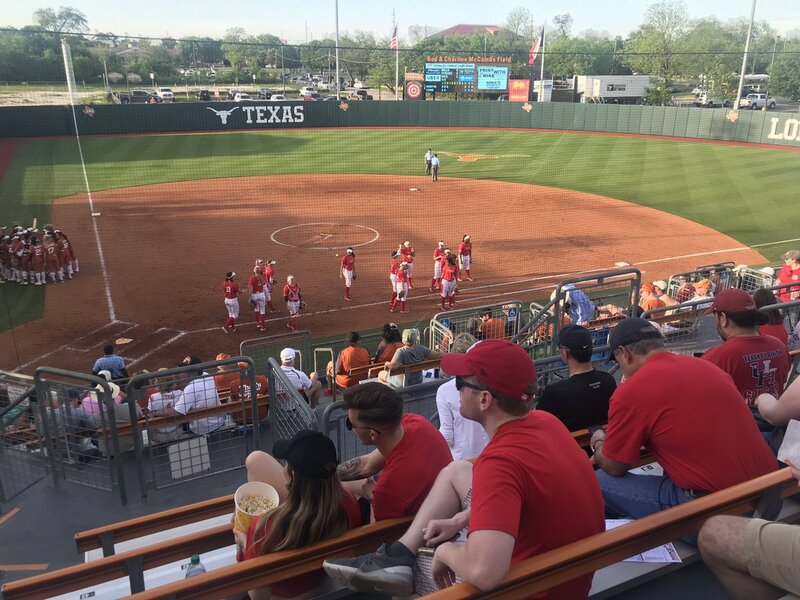 11/11 Texas by a score of 5-0.